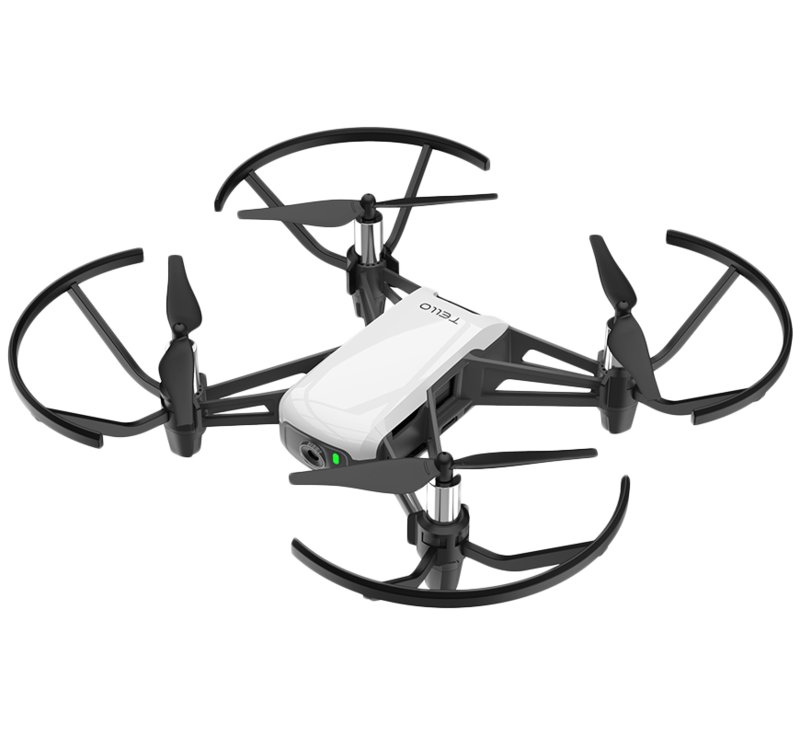 Small but mighty, the DJI powered Ryze Tello Drone is designed for fun. 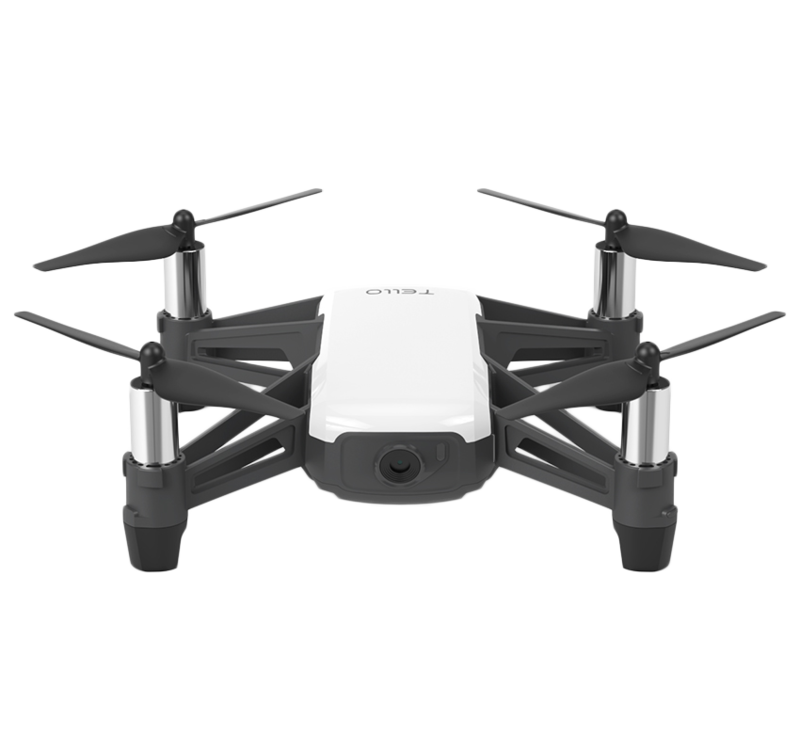 Whether you're a beginner or a keen flyer, Ryze have made it simple to fly using an app. You could even use a compatible smartphone VR headset (sold separately) for an immersive first-person view. Get out there and see the world from a different view. 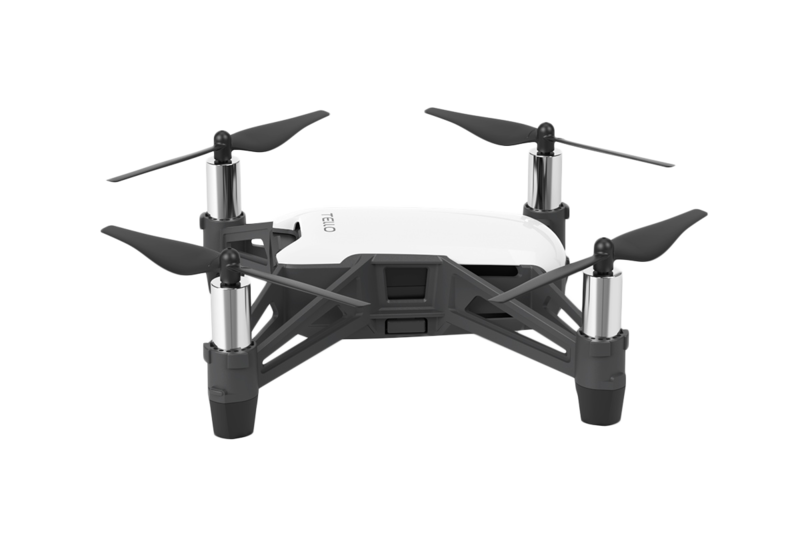 Whether you're at the park, the office, or at home, you can grab some impressive HD aerial shots – image stabilisation captures smooth and stable footage. 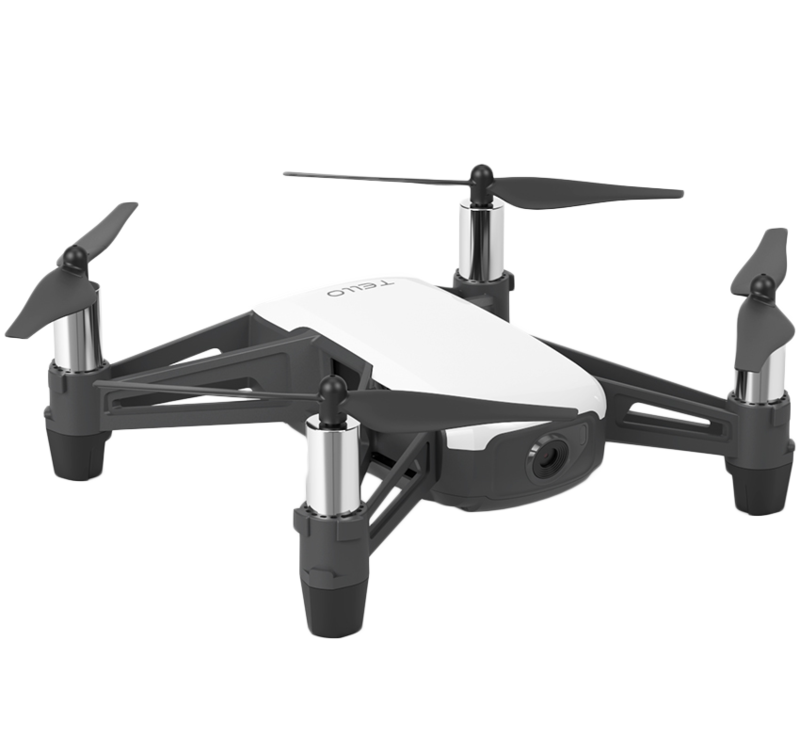 And with a flight time of up to 13 minutes, it's perfect way to kill some time on a break. You don't need to go to flight school to take to the skies. 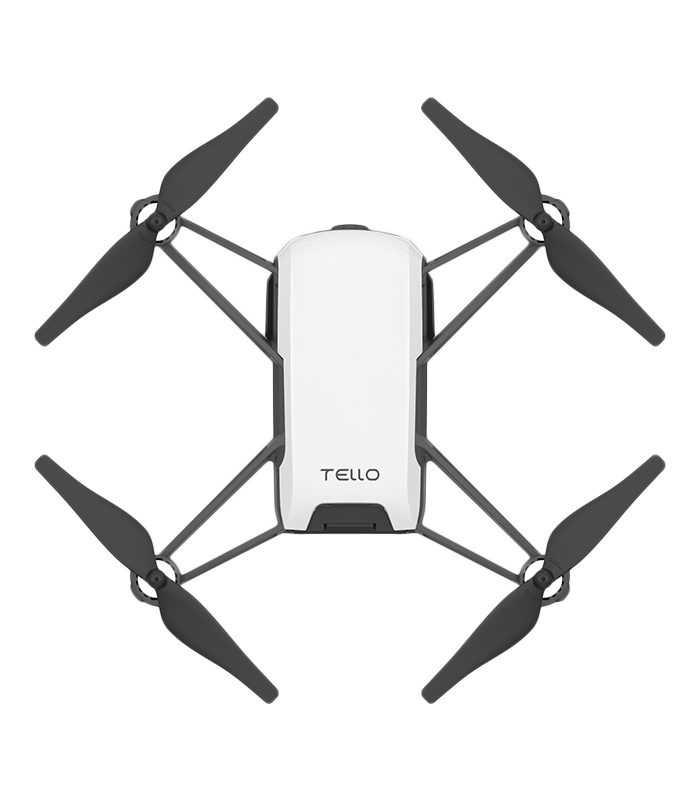 Tello features smart technology so you can take off and land with just a single tap and hover safely in the air. If your battery runs low or you lose connection, you'll still be able to land safely.